Indonesia also have Che Guevera for the hero in politics. 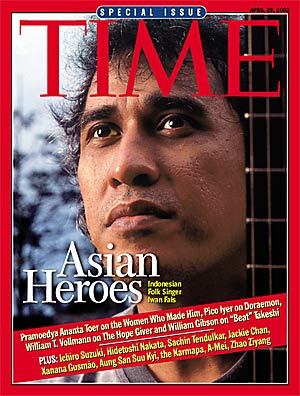 For the example, he wrote his songs about politics (Iwan Fals). His honest with the words that I love him so much. Even though the gossip, he was in jailed because some of his music’s.